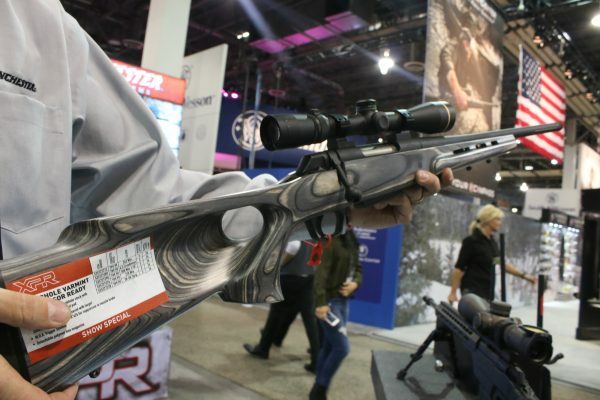 Choosing a new hunting rifle can be a daunting task. Sure you could go with your grandfather’s trusty Winchester or his tried and true Remington. But it pays to at least consider your options for a new rifle. Today’s hunting rifles are lighter, more accurate and with less kick back than generations previous. So why go with grandpa’s gun when there are so many new ones to choose from? Here are our favorite rifles we spotted at SHOT Show 2017. Last year Remington celebrated its bicentennial. As one of the country’s oldest makers of hunting rifles, it’s latest offering with the Model R-15 Predator MOE shows that isn’t slowing down anytime soon. Features include the magpul grip with low profile, compact design and steeper grip angle compared to more traditional styles. This rifle not only shoots well, but it looks great too with a modern style. For nearly 150 years, Winchester has been a leader in American rifles. The original lever-action rifles were called the rifles that “Won the West” because they were so ubiquitous with American rifles. Now comes the next generation in its XPR bolt action series. 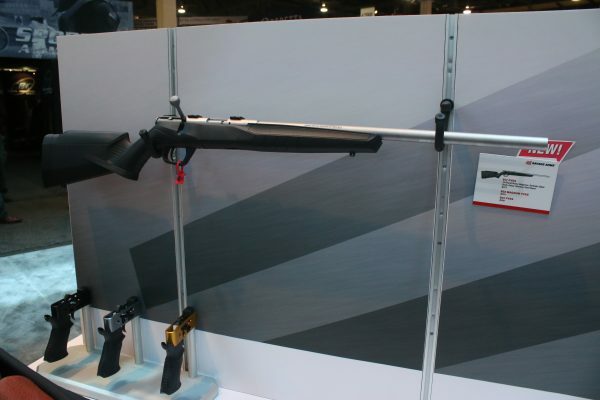 We especially liked the thumbhole varmint suprressor ready rifle with its unique buttstock that allows the shooter to hold it like a pistol but still maintaining that classic look. 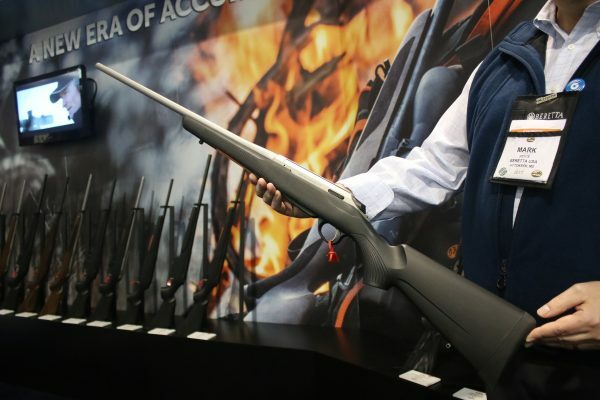 From Savage Arms comes a new series of sleek bolt action rifles known as B-series, including a dozen new models with various differences. There’s the B17, B22 and B22 Magnum rimfire rifles in four different configurations for each one. 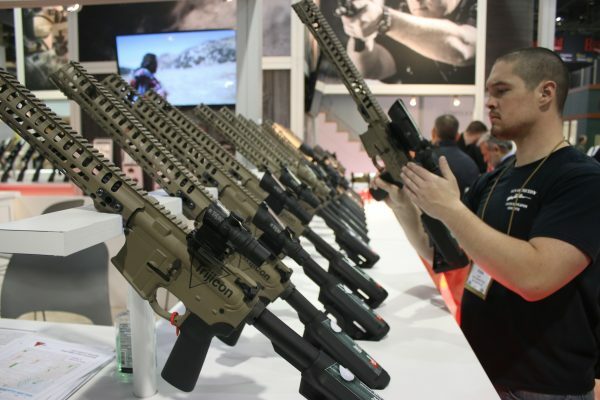 What they all have in common is their ergonomic design, higher comb, top tang safety and target-style vertical pistol grip allowing the shooter to hold the rifle in a more natural position. Hitting the market with lots of anticipation is Tikka, which came to SHOT Show 2017 this year with a new series of rifles known as the T3x. With an extensive caliber selection and various styles for hunters, sport-shooting and tactical purposes, the T3x has something for everybody. The Tikka T3x Hunter is designed for shooters who like the feel of a wooden stock combined with solid performance. 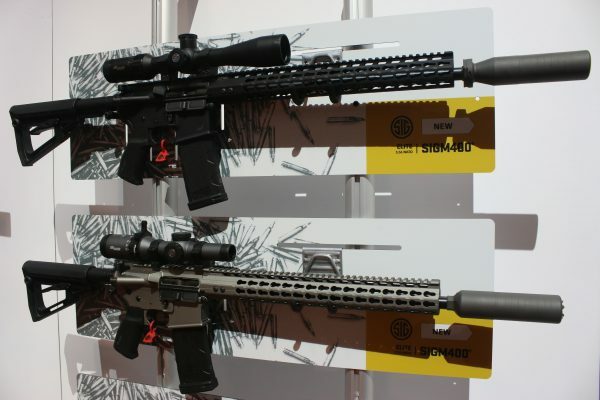 For those non-traditional hunters out there who prefer a tactical-style rifle there’s a new series of rifles known as the SIGM400. Rather than setting out to make an ordinary M4, Sig Sauer has created a superior systsem that offers advanced features right out of the box. Complete with suppression, pistol grip and extendable stock, this is the ultimate hunting rifle for those who want to feel like a warrior. 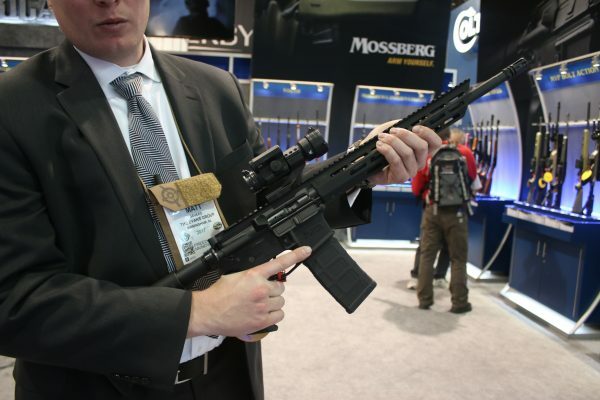 For another hunting rifle on the tactical side there’s the Mossberg MMR. 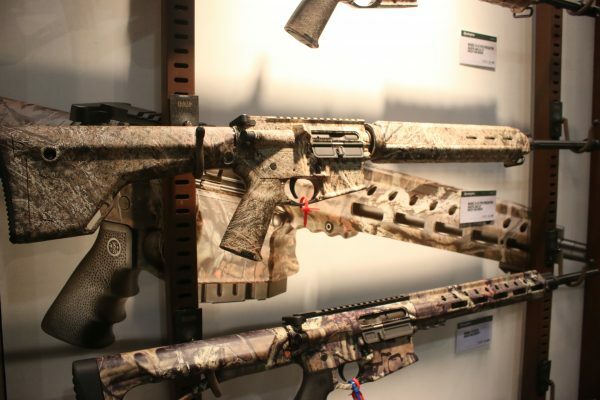 This rifle mostly designed for home defense can also be used for hunting, featuring direct-impingement gas system, free-floating 16″ barrel, removable suppressor and 6-position stock.